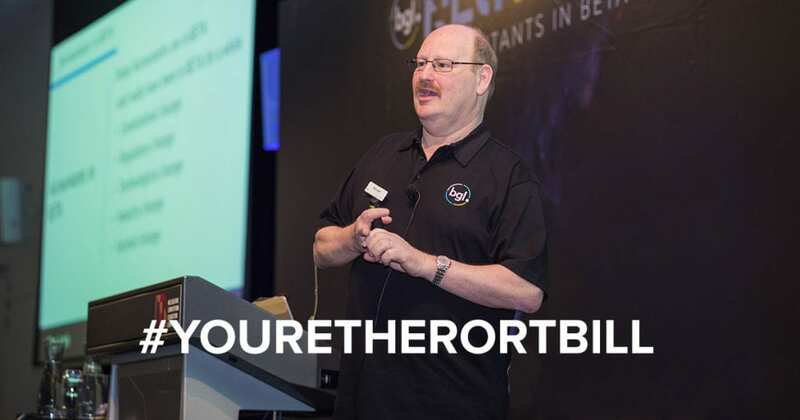 Accountants have a seat in the boardrooms of Australia’s most powerful companies, and they’re a huge chunk of, and a trusted adviser to, the SME community. 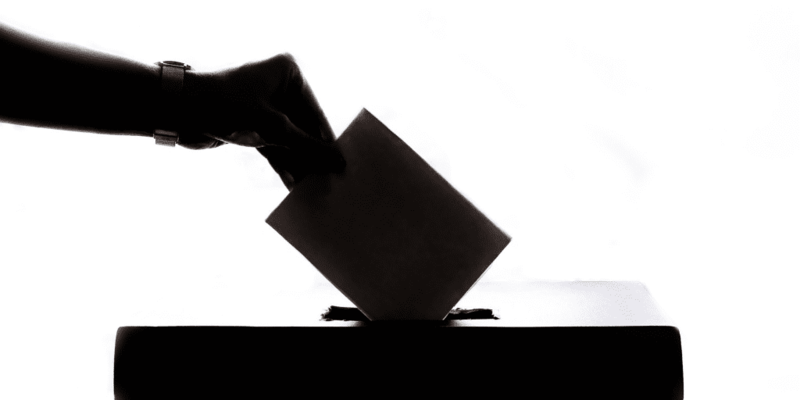 As a profession, accountants are among the most influential in the country. 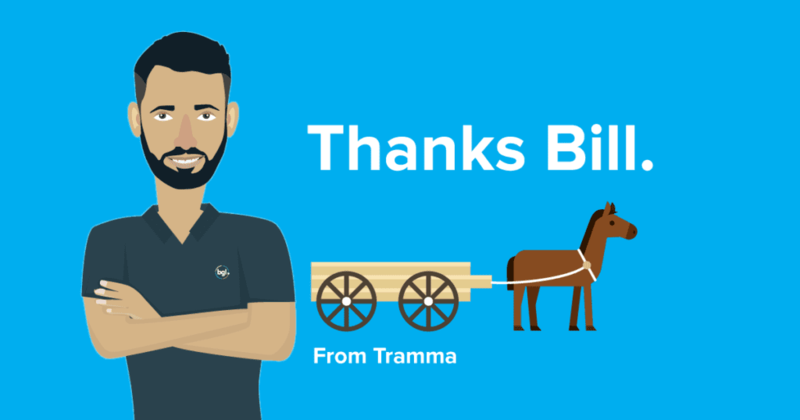 BGL Corporate Solutions, Australia’s leading supplier of SMSF administration and ASIC corporate compliance solutions, unlike Bill Shorten, does not think accountants are ‘Rorts’. 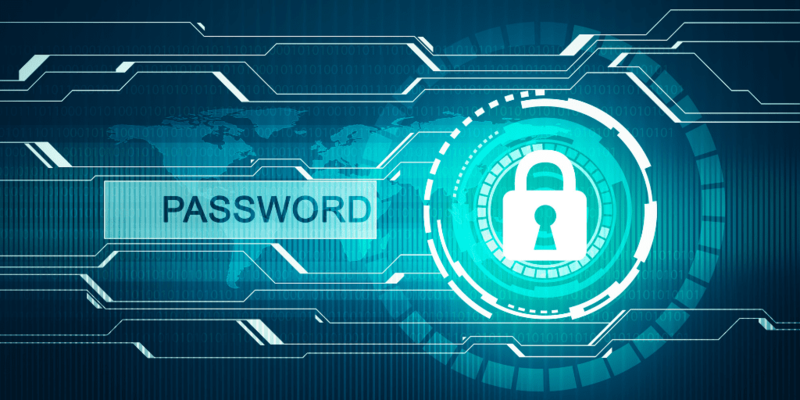 It has been almost a year since the notifiable data breaches legislation came into effect, and in this time, the ATO has been working on introducing various new security measures, many of which will impact accountants. 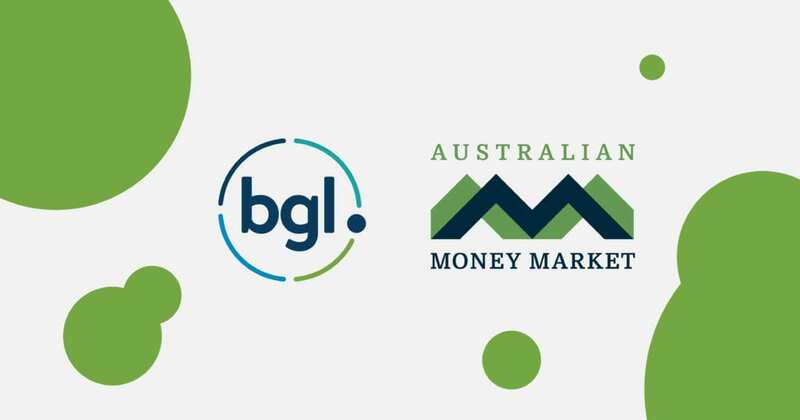 BGL is proud to announce that Simple Fund 360 now has an integration with Australian Money Market, a secure online term deposit & cash investment platform. 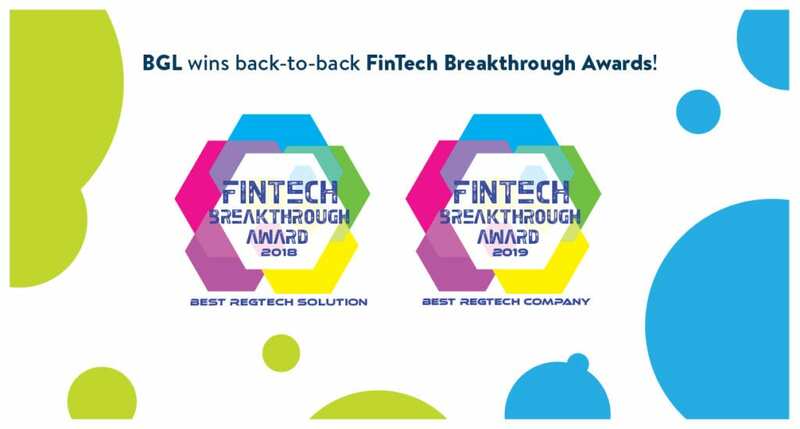 BGL wins Fintech Breakthrough award for Best Regtech company!